Group 1: St. Thomas', Kilnadeema/Leitrim, Craughwell, Liam Mellows, Castlegar, Tommy Larkins. 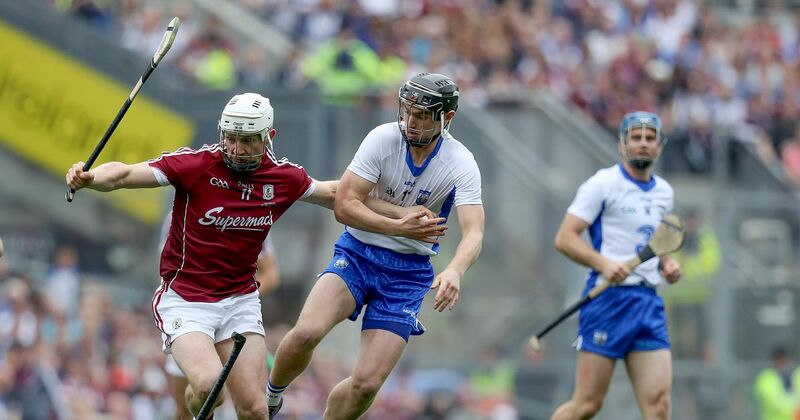 Group 2: Mullagh, Loughrea, Cappataggle, Gort, Portumna, Sarsfields. Group 1: Turloughmore, Ballindereen, Clarinbridge, Killimordaly, Ahascragh/Fohenagh, Beagh. Group 2: Ardrahan, Padraig Pearses, Athenry, Tynagh/Abbey-Duniry, Abbeyknockmoy, Moycullen. Group 1: Killimor, Kilconieron, Kinvara, Kilbeacanty, Castlegar, Kiltormer, Annaghdown. Group 2: Carnmore, An Spideal, Rahoon/Newcastle, Meelick/Eyrecourt, Sylane, Oranmore/Maree. 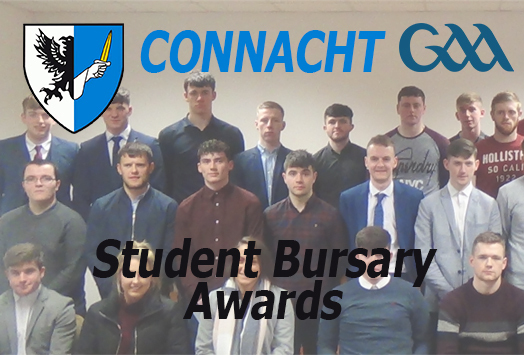 Students from the third level sector were acknowledged by the Connacht GAA in their annual student bursary awards at a ceremony which took place in the Connacht GAA Centre. 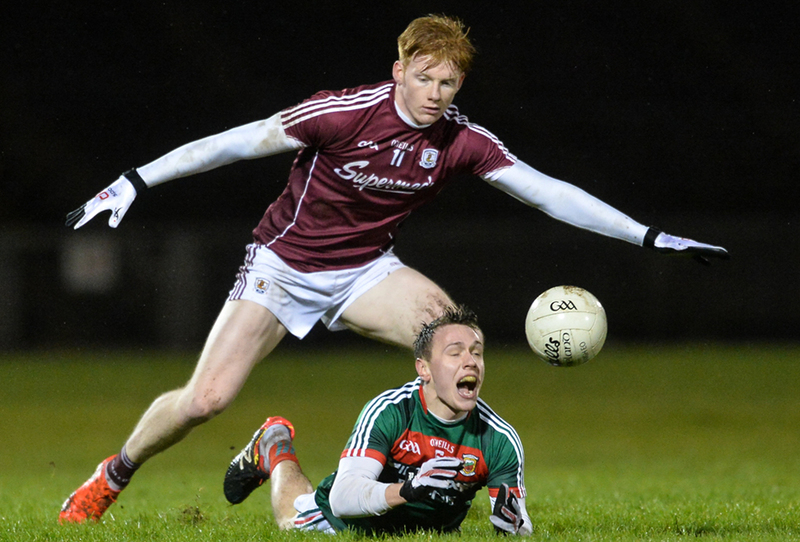 Four months before their clash in the Connacht Championship at the same venue, Galway left Castlebar with a dramatic 1-10 to 1-09 FBD Connacht League win over Mayo. 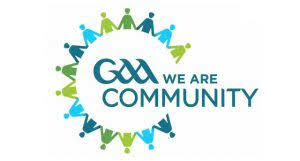 Connacht students Bursary Awards took place in the Connacht GAA Centre. 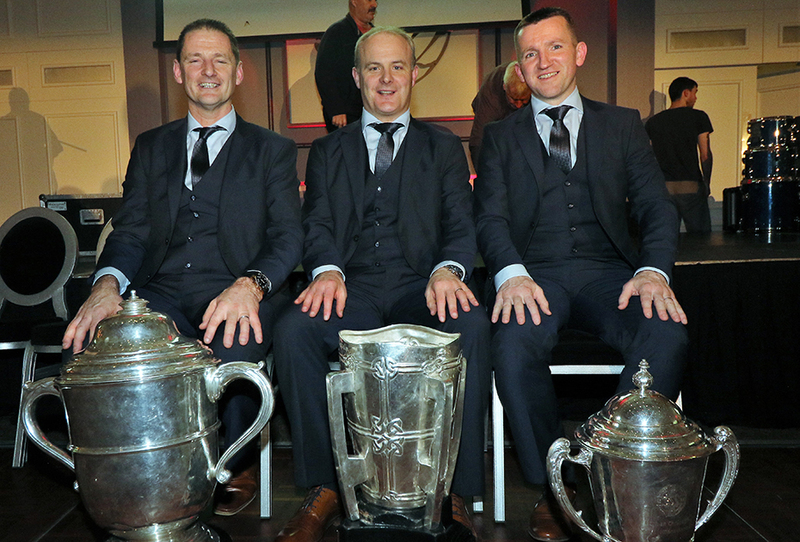 Among the guests at the presentation of All-Ireland Medals to the Galway Senior Hurling Team by Padraic Duffy were three All-Ireland winning captains David Burke (2017), Conor Hayes (1987 & 1988) and Joe Connolly (1980). 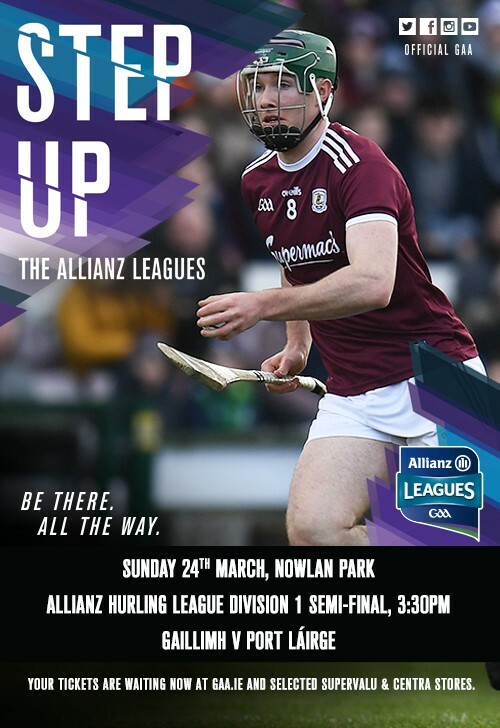 The players also received their Allianz League and Leinster Hurling medals. 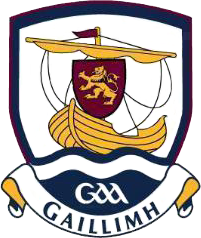 Among the other presentations made was the Connacht GAA Personality of the Year which was presented to Galway manager Micheál Donoghue by the President of the Connacht Council Mick Rock. 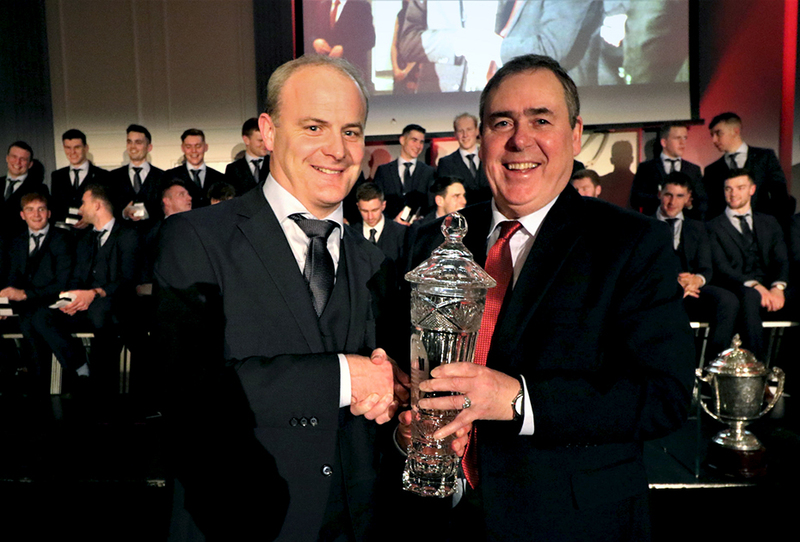 Galway manager Micheál Donoghue receives the Connacht Personalty of the Year Award from the President of the Connacht GAA Council Mick Rock. 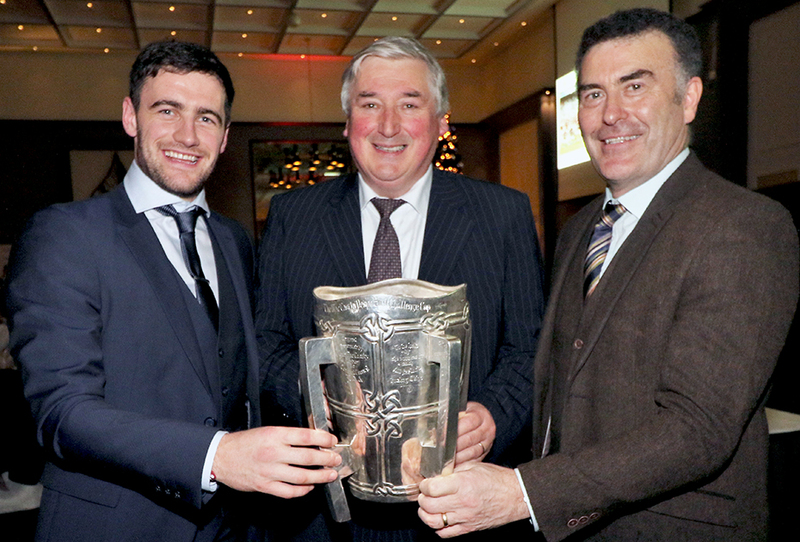 Galway Senior Hurling management at the presentation of medals - from left: Noel Larkin (Selector), Micheal Donoghue (Manager) and Francis Forde ( Selector). 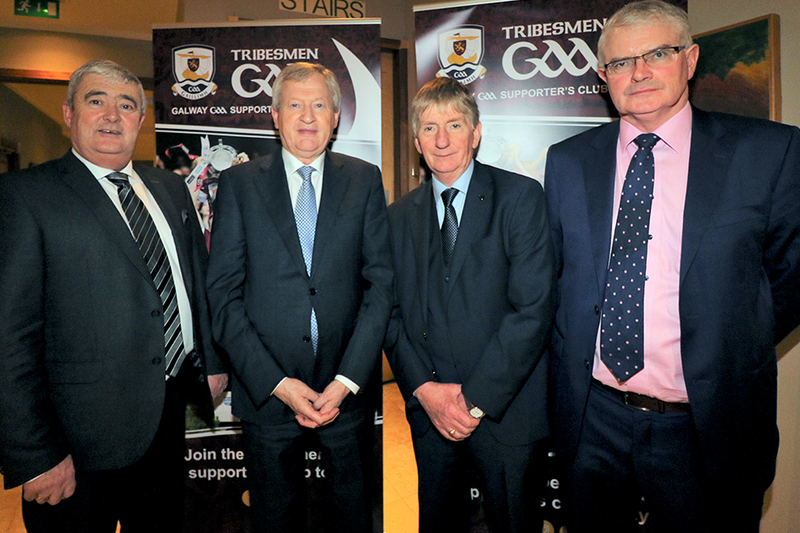 Galway County GAA Board Officers John Hynes Secretary, Pat Kearney Chairman and Michael Burke Treasurer with GAA Director General Padraig Duffy. 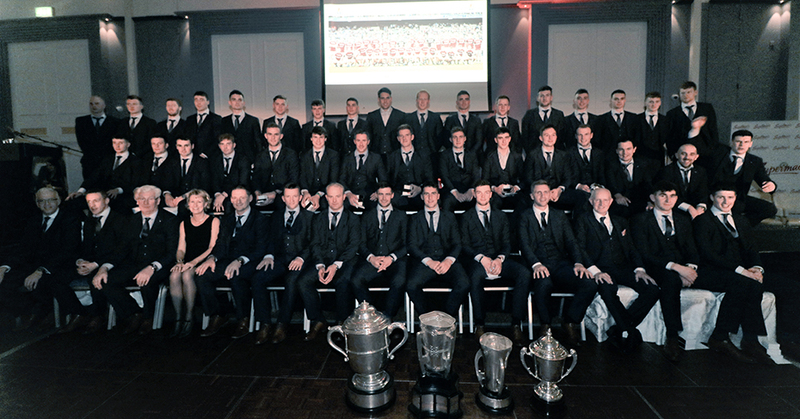 Galway Players, Management and Officials at the Medal Presentation Banquet.